This unique and elegant leather bracelet will be a perfect accessory for your everyday looks. 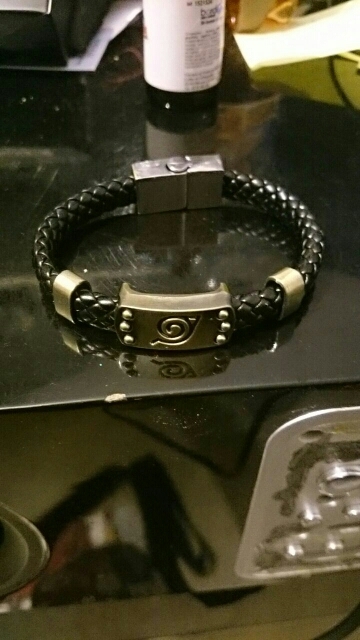 Get one for yourself or for your friends who love Naruto anime or manga. super! Came in 2 weeks! Buen producto, buena calidad. Comprador recomendable! Gran calidad del producto. Gran vendedor como siempre todo genial. Thanks, good quality, nice. 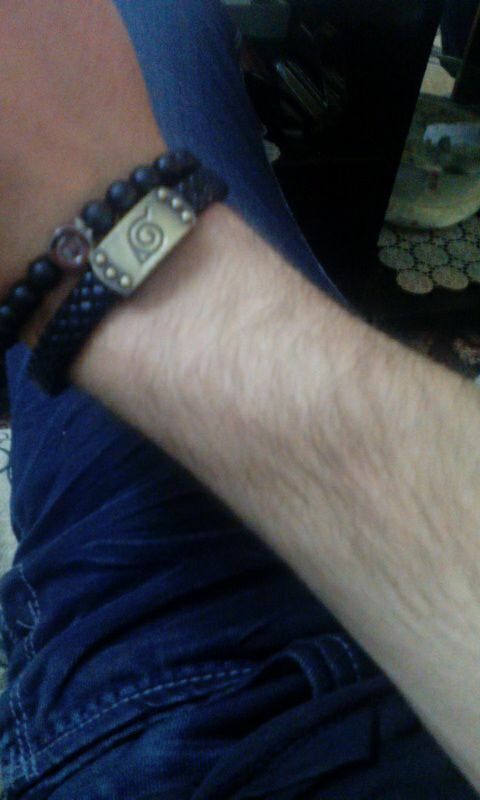 Beautiful and high quality bracelet, looks good, thank you. доставка достаточно быстрая, товар был отправлен 04.04. - получен 26.04., соответствует описанию. excelente atencion!! excelente calidad de productos! !muchas gracias!! Thank for the best products, i like them very much :D .
Super! I wear it every day now! product nice and good quality! delivery super fast! Everything is perfect! Thanks for this product! Material and quality are so good!!! 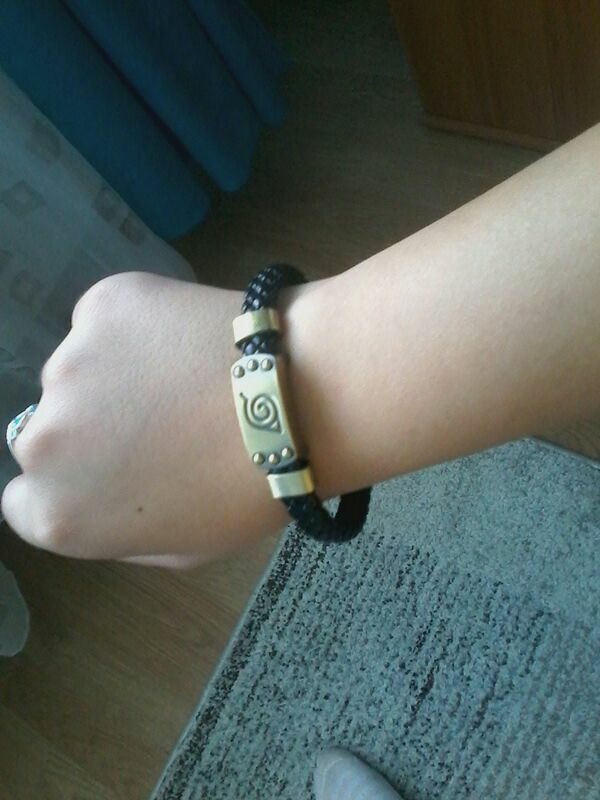 I love this konoha symbol on my new bracelet!! !